 PS DAN CRONIN – Love Jesus, Love Family, Love The Church, Love Community. LOVE LIFE. The power of listening. What I am learning through listening.